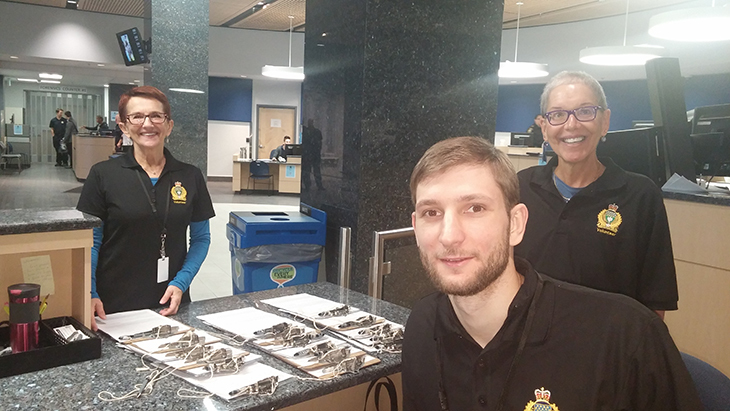 The Winnipeg Police Service is not only committed to working with and serving the community of Winnipeg, they value and appreciate the contributions made by their volunteers. Working within a team environment each volunteer brings with them different life skills and abilities they draw upon and utilize while assisting members of the public. The Winnipeg Police Service has two separate and distinct volunteer programs. Each program provides a volunteer with the opportunity to interact with the public and contribute to the community. To learn more on each of these programs and available positions, please click on the link of interest. The Winnipeg Police Service is not accepting Volunteer Applications at this time. Please check the website periodically for information on the next opportunity.